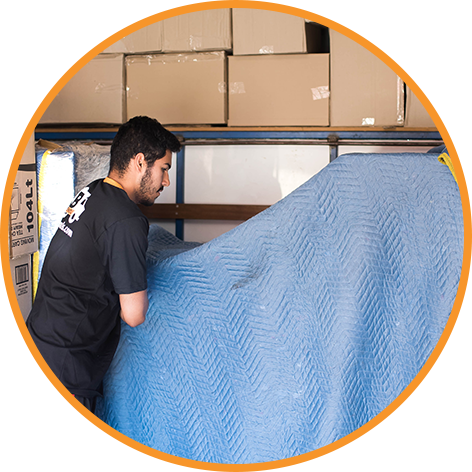 Why is JB Removals the best choice? HERCULES What can this machine relocate? 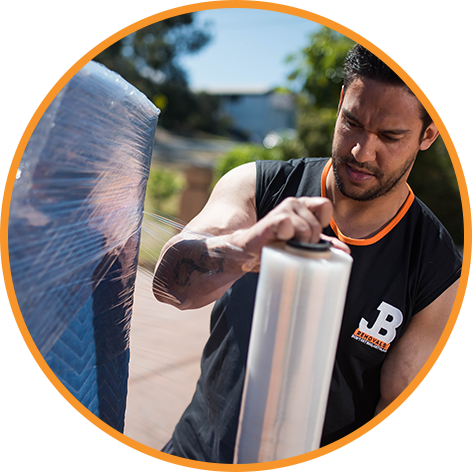 Building on extensive industry experience, JB Removals takes great pride in delivering an exceptional level of service and care when it comes to furniture removals in Sydney’s beautiful Northern Beaches and beyond. With a team of highly trained professionals, you can rely on us for an efficient and affordable service that’s sure to impress. 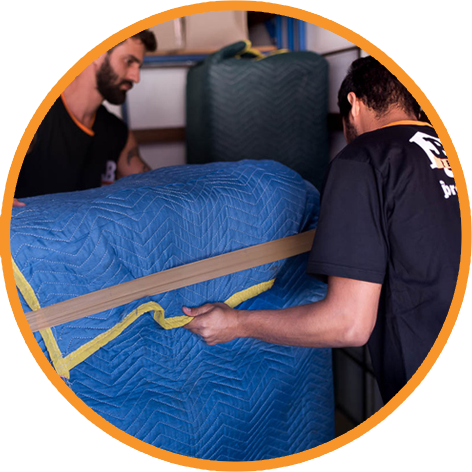 Whether you’re moving out of a sprawling double story house in the Northern Beaches or out of a tiny apartment in the Sydney CBD, our friendly team is more than able to handle all your furniture relocations, from start to finish. We will complete the job quickly, safely and hassle-free — you won’t even have to lift a finger!